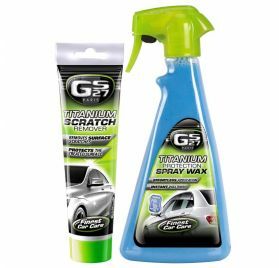 Check out our Titanium kit for your car care, cleaning & washing that includes a wheel cleaner, a scratch remover, a car shampoo & a protection spray wax. 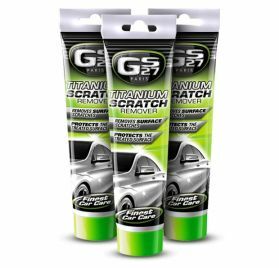 GS27 Classics® Titanium® Scratch Remover is a cream containing microbeads and microscopic lamellar crystals, ideal for all surface scratches (scrapes, scratches, etc.). 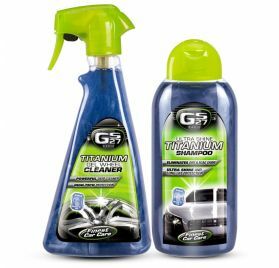 Its Titanium®-enriched formula improves the efficiency, strengthens the protection of the areas treated and guarantees a mirror-like finish. 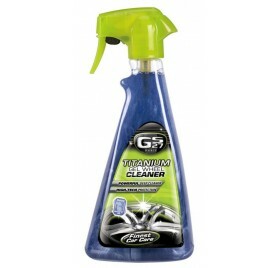 For all colours and all types of paintwork (metallic and varnished), except matt paintwork. 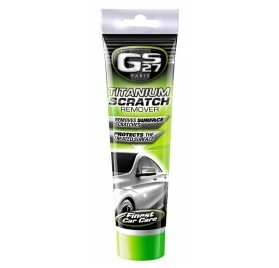 Identify the type of scratch before use. 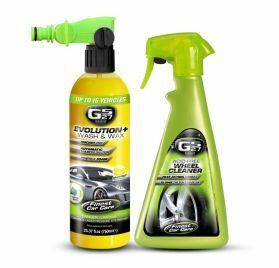 This product will be effective on most types of scratches. 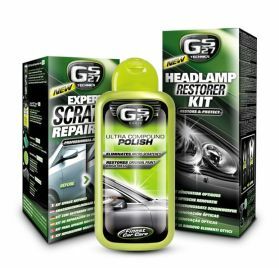 However, if the scratch is deep (enamel paint, sheet metal or visible primer coat), you should get the bodywork repaired. 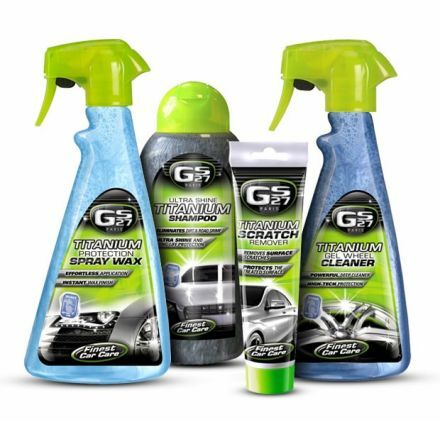 GS27® Titanium® Protection Spray Wax is the most efficient solution for a clean, shiny car. 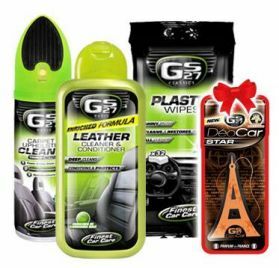 Its Titanium-enriched formula (a light, very resistant component used in cutting-edge sectors such as aeronautics and Formula 1), leaves a highly resistant film on the bodywork, for long-lasting protection and ultra shine. 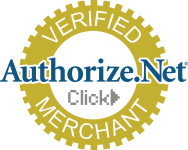 It is very easy to use, with no need for water. 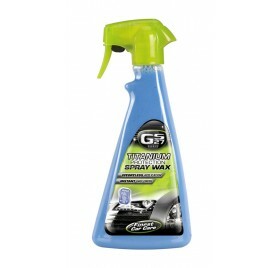 The perfect product for an instant wax finish in-between washing! 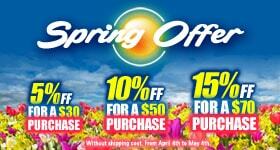 Ideal for all exterior surfaces, excluding mirrors and windows. 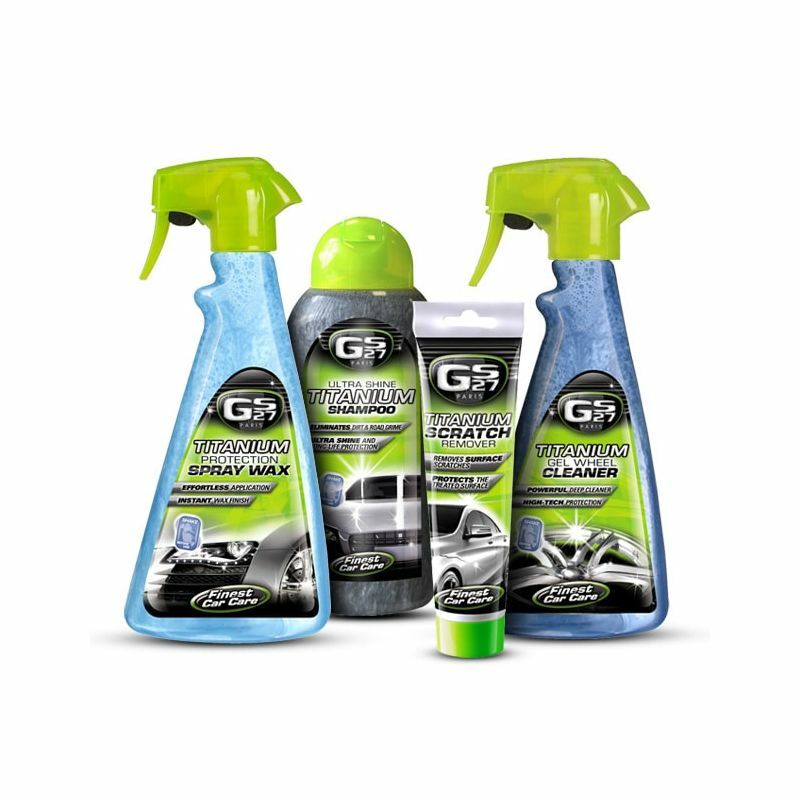 For mirrors and windows, use the GS27® Glass Cleaner or GS27® Window Wipes.